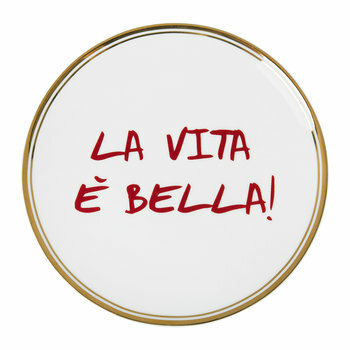 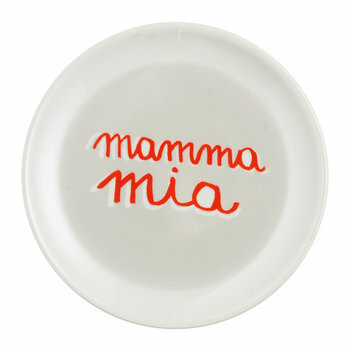 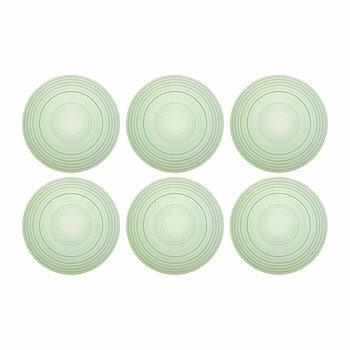 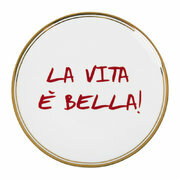 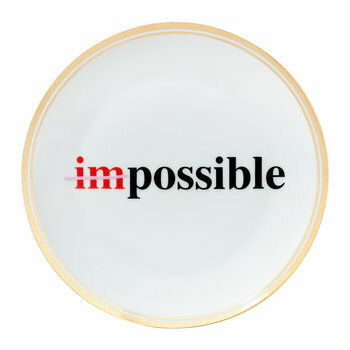 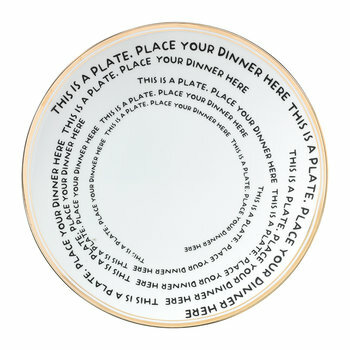 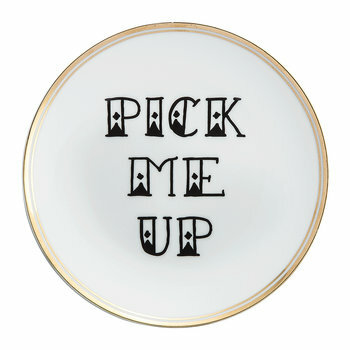 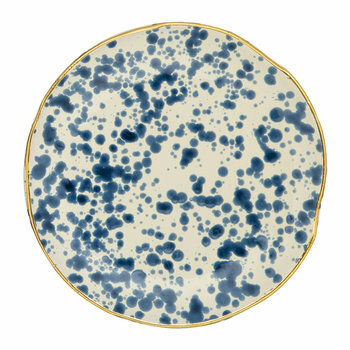 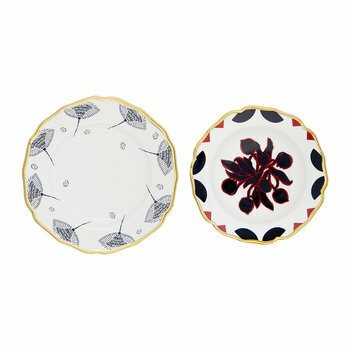 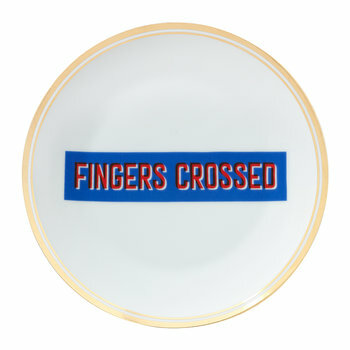 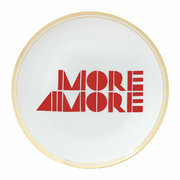 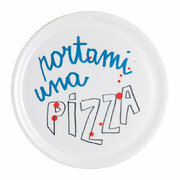 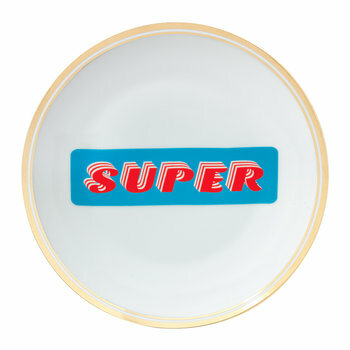 Create a romantic table setting with this Funky Table plate from Bitossi Home. 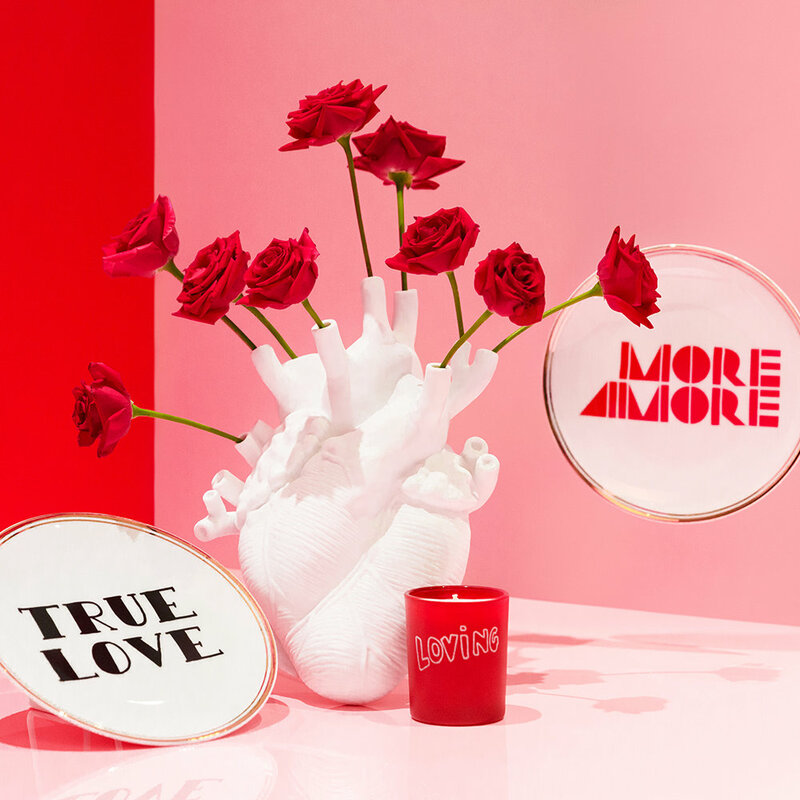 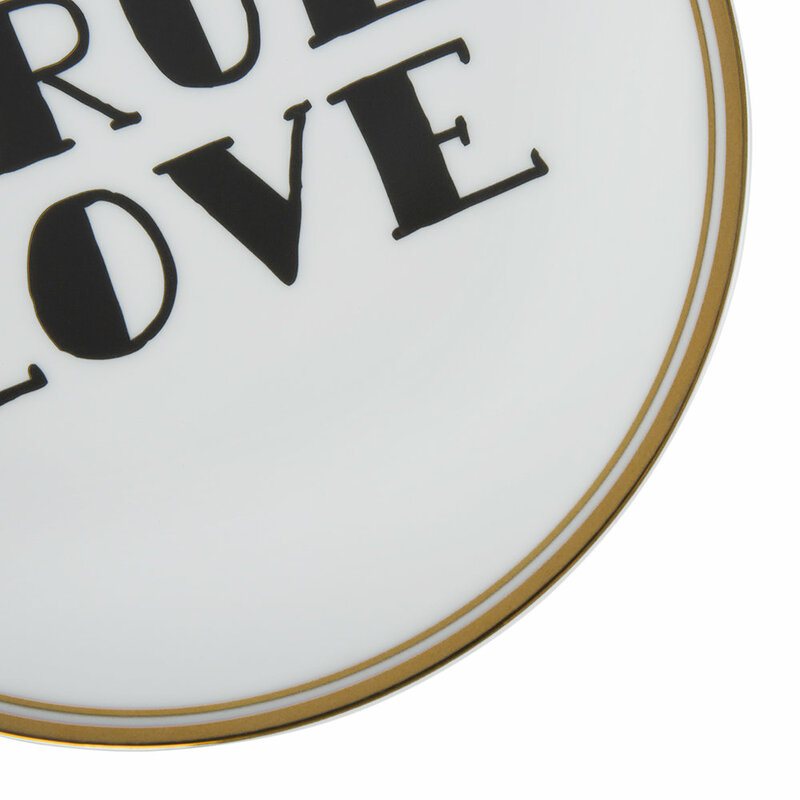 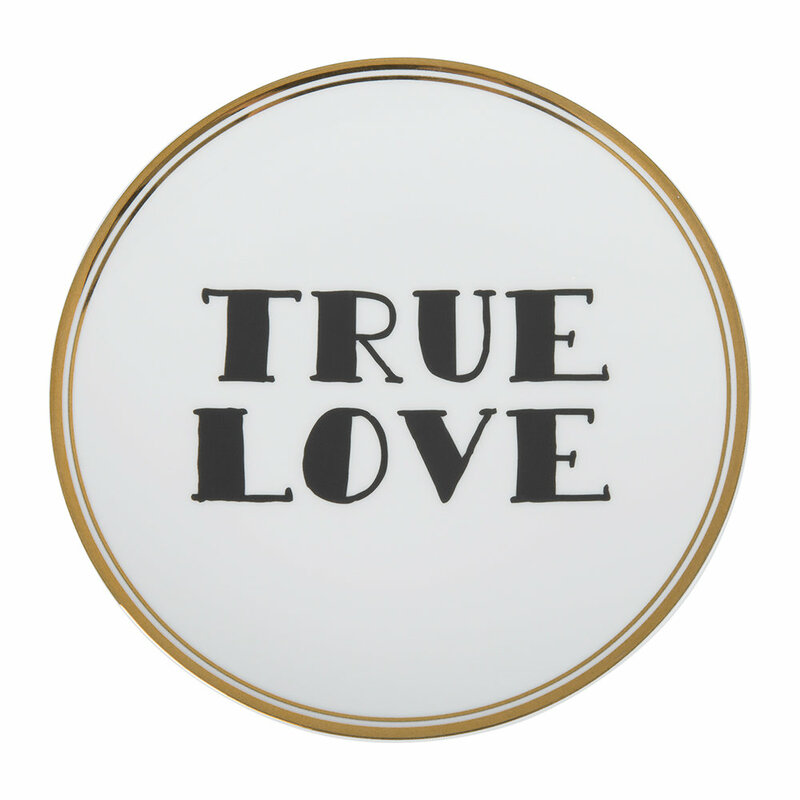 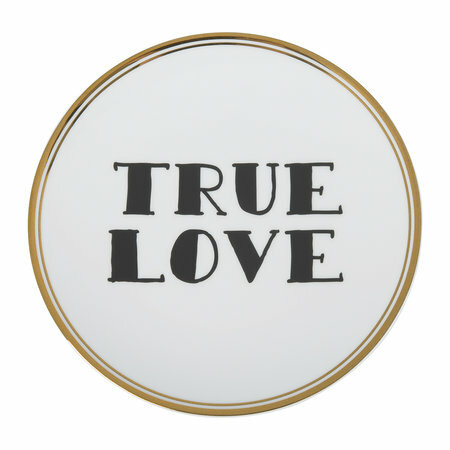 Crafted from porcelain, this plate is adorned with a striking gold coloured trim and emblazoned with the phrase “True Love”. 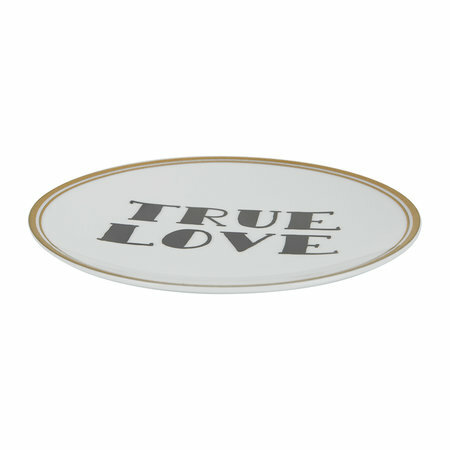 Perfect for stylishly presenting starters, this side plate looks fabulous when paired with complementing tableware from Bitossi Home’s Funky Table collection.